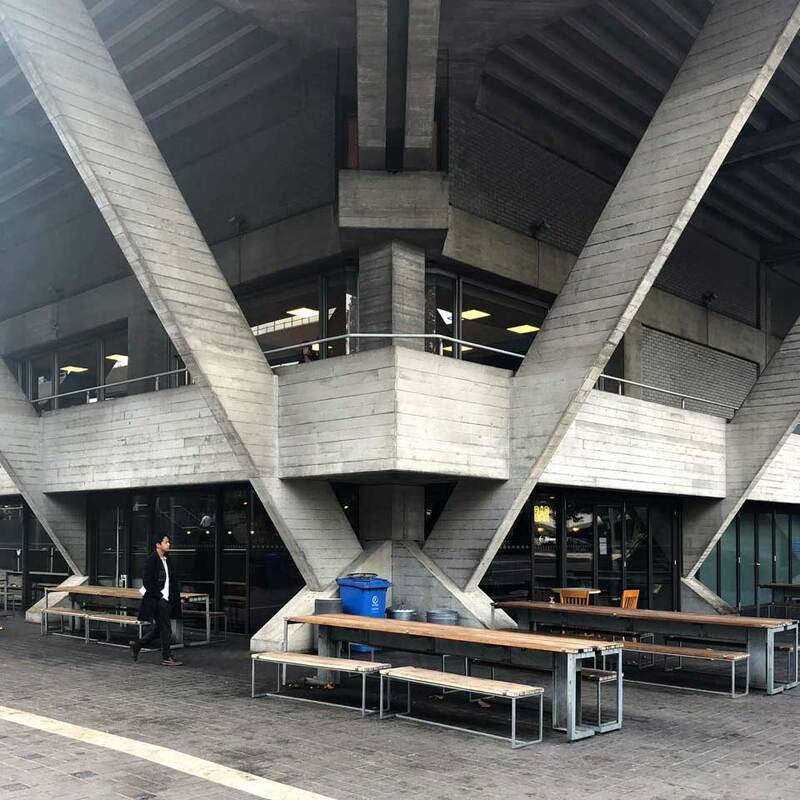 Lasdun turning a corner at the National Theatre. 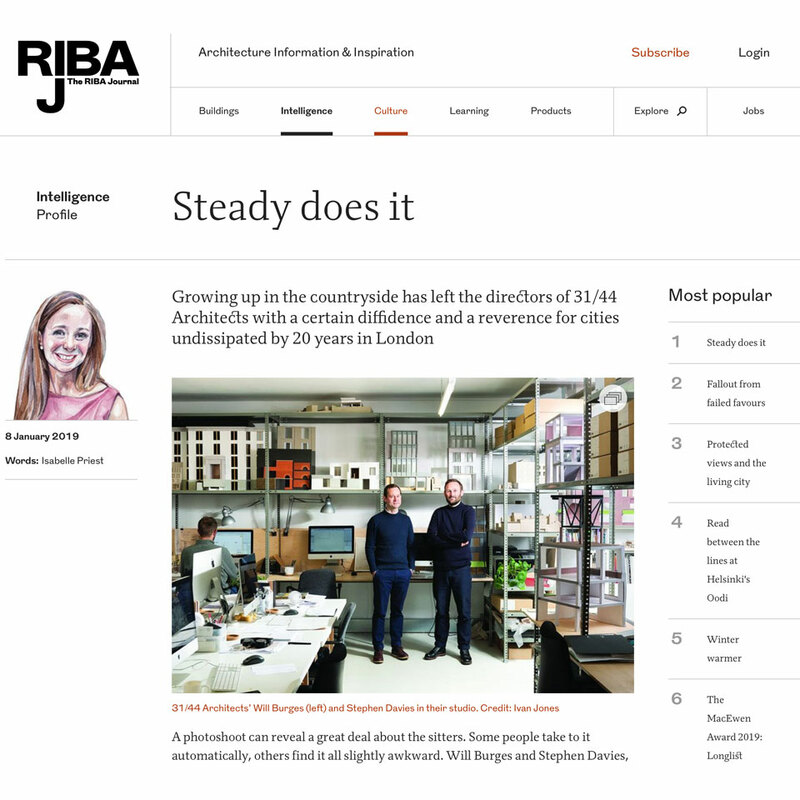 The January RIBA Journal features a profile on our practice and our love of navy, amongst other things. 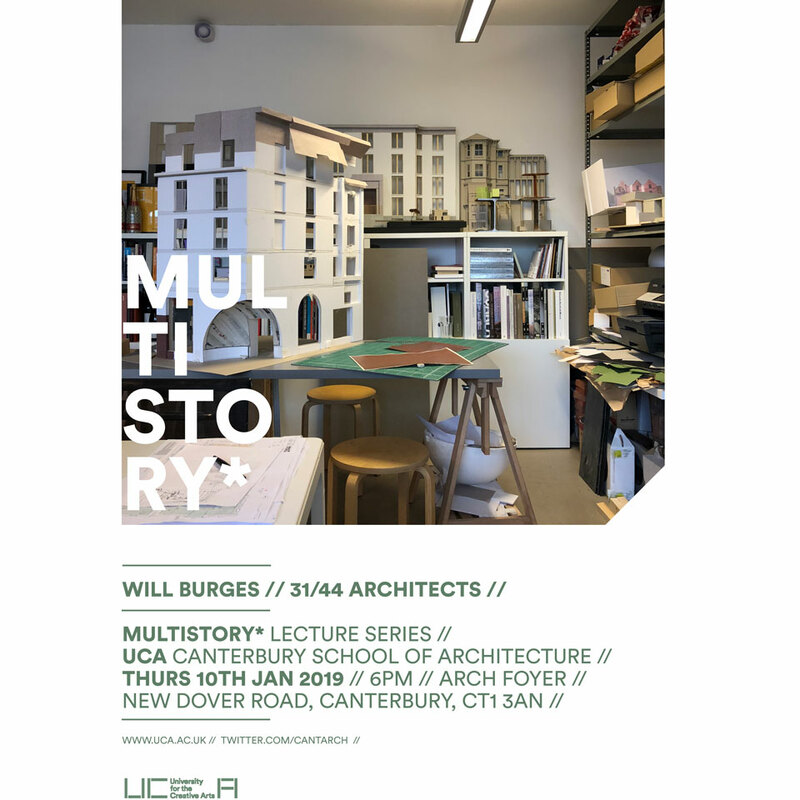 Tomorrow evening Will will be lecturing on the work of the practice at UCA Canterbury School of Architecture. 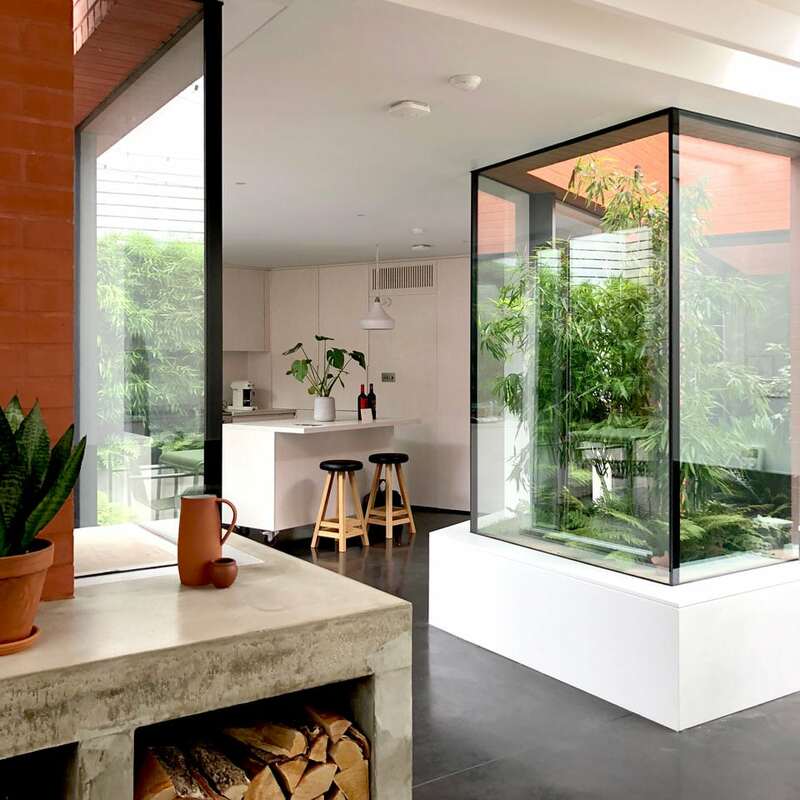 House with Four Courtyards is approaching completion. 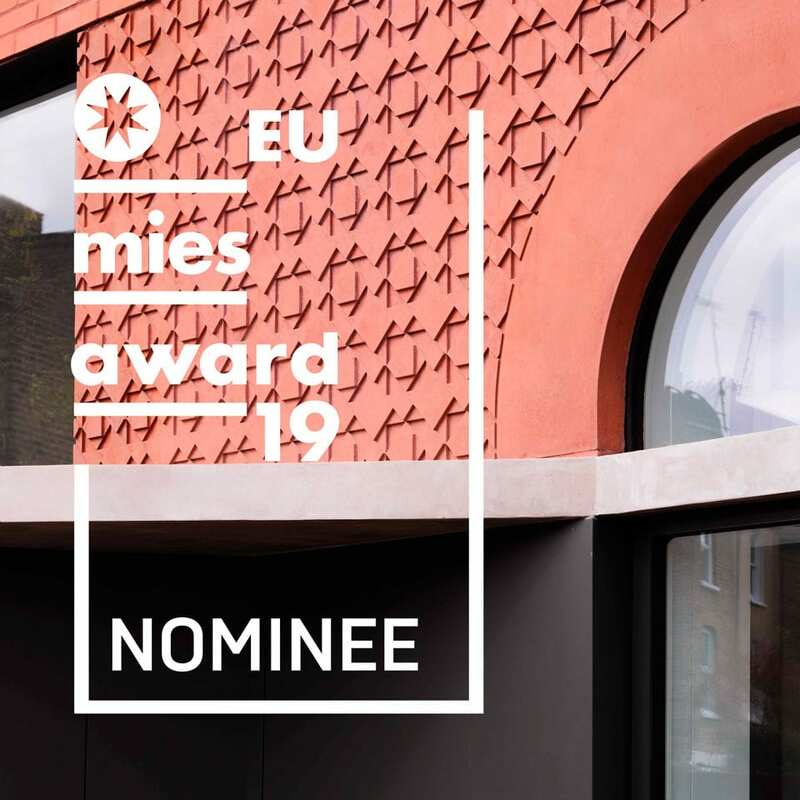 We are shocked and excited to announce that Red House has been nominated for the European Union Prize for Contemporary Architecture – Mies van der Rohe Award 2019. It is a great honour to be associated with two things we value so much – the EU and the work of MvdR. 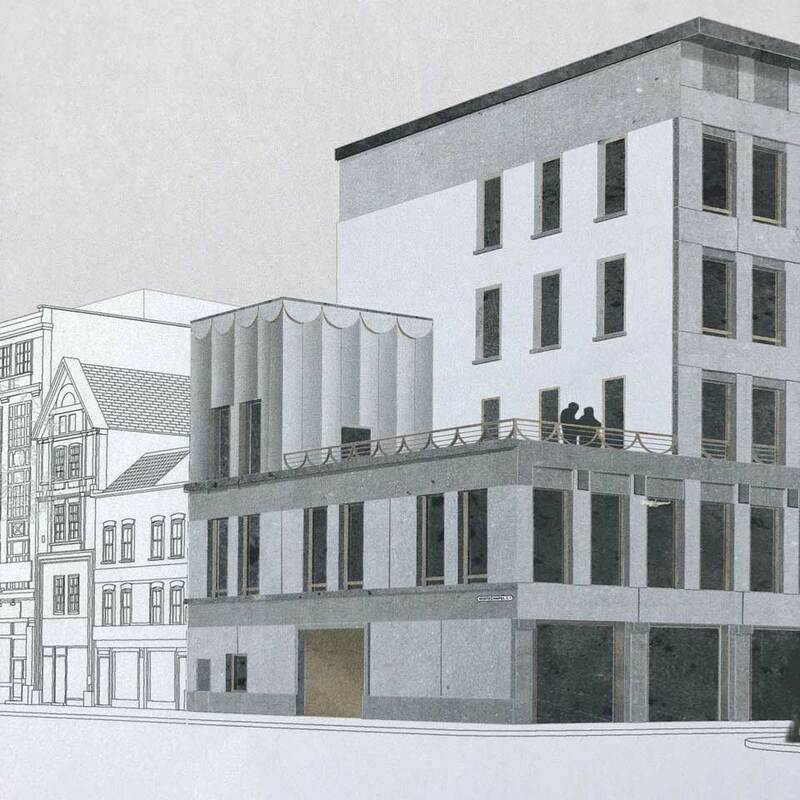 Our new hotel and restaurant building in Shoreditch is now open. 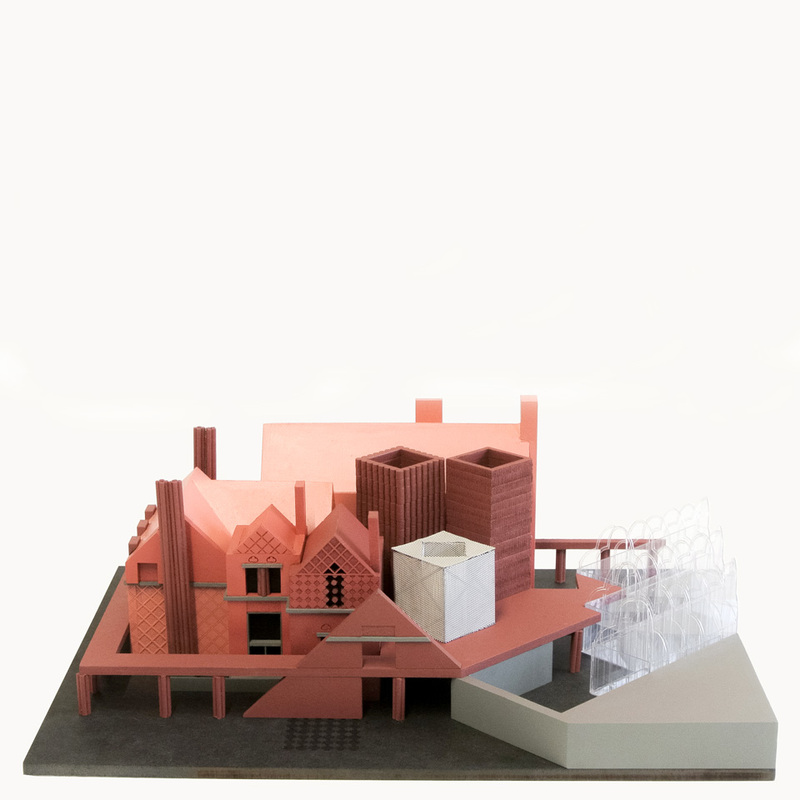 Corner study model for a new building in London. 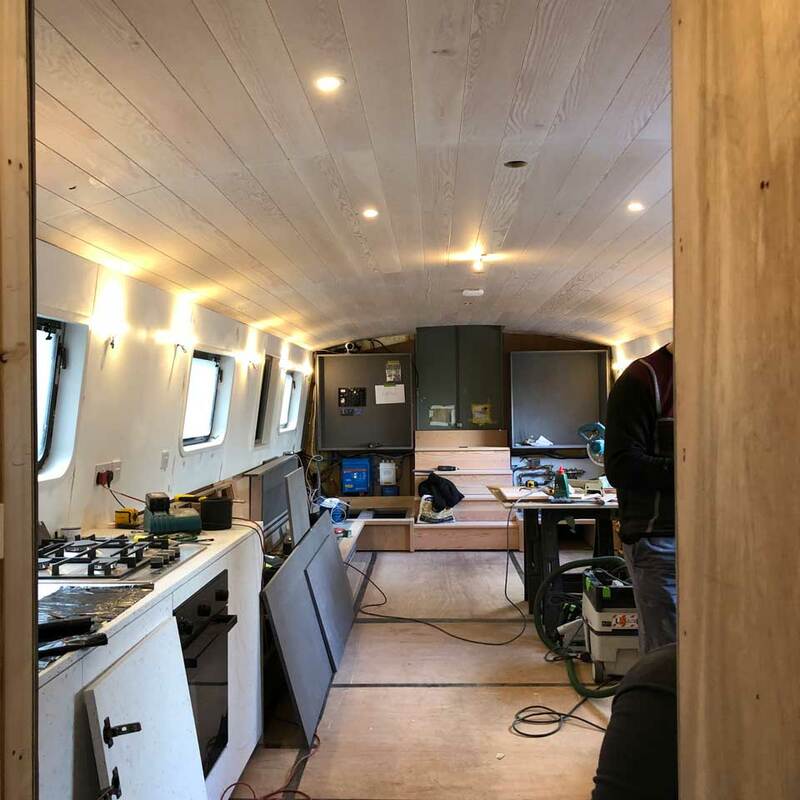 We’re moving studio tomorrow to get some extra space to store this stuff. 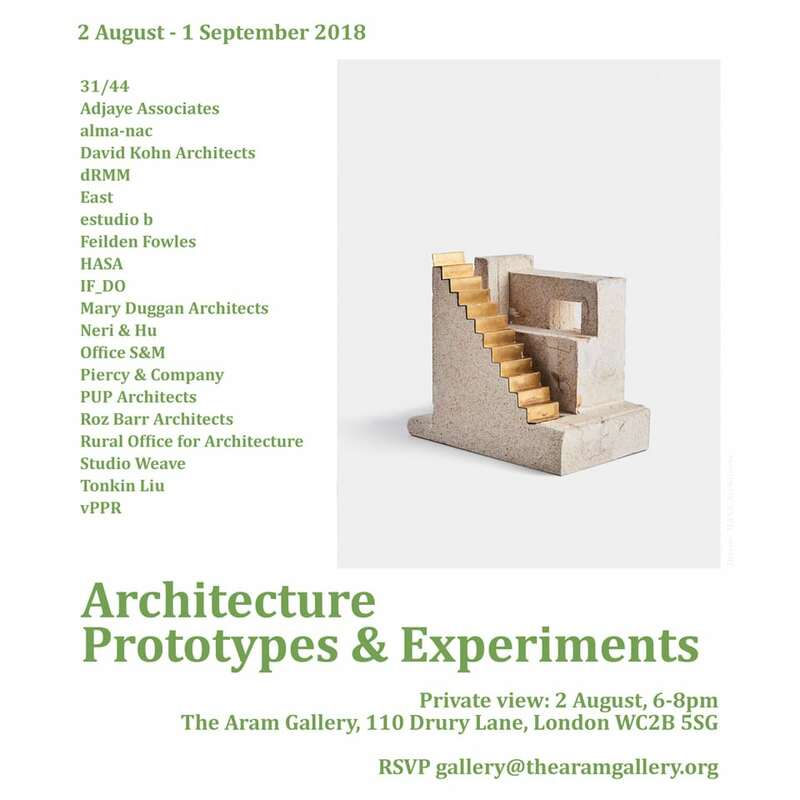 We have submitted in-house process models to @thearamgallery Architecture Prototypes & Experiments, opening this Thursday. Flattered to be alongside our co-exhibitors. 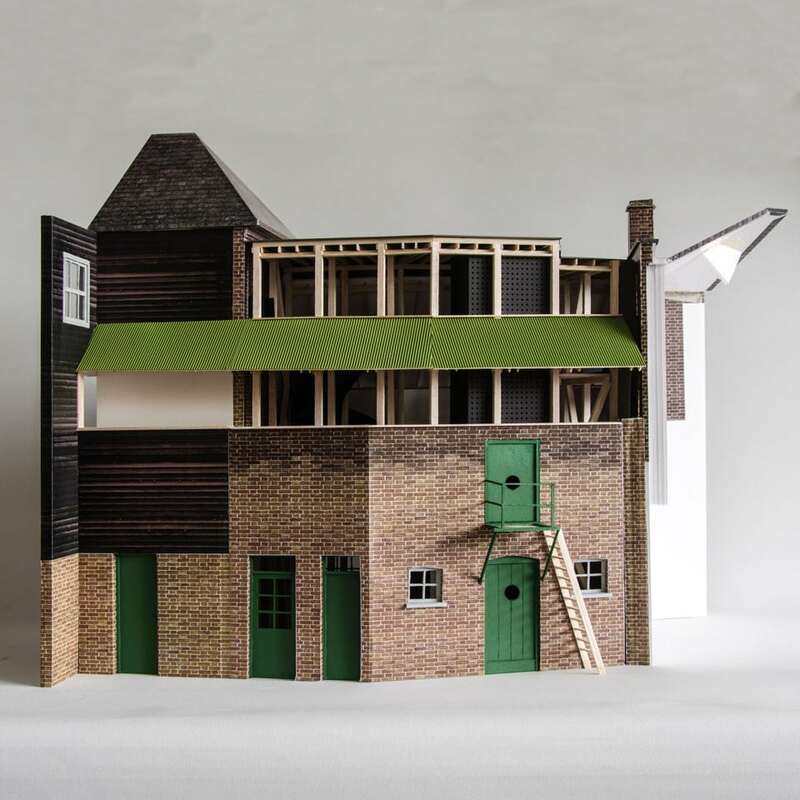 This model explores a new stair and lift structure within a mixed-use listed building. 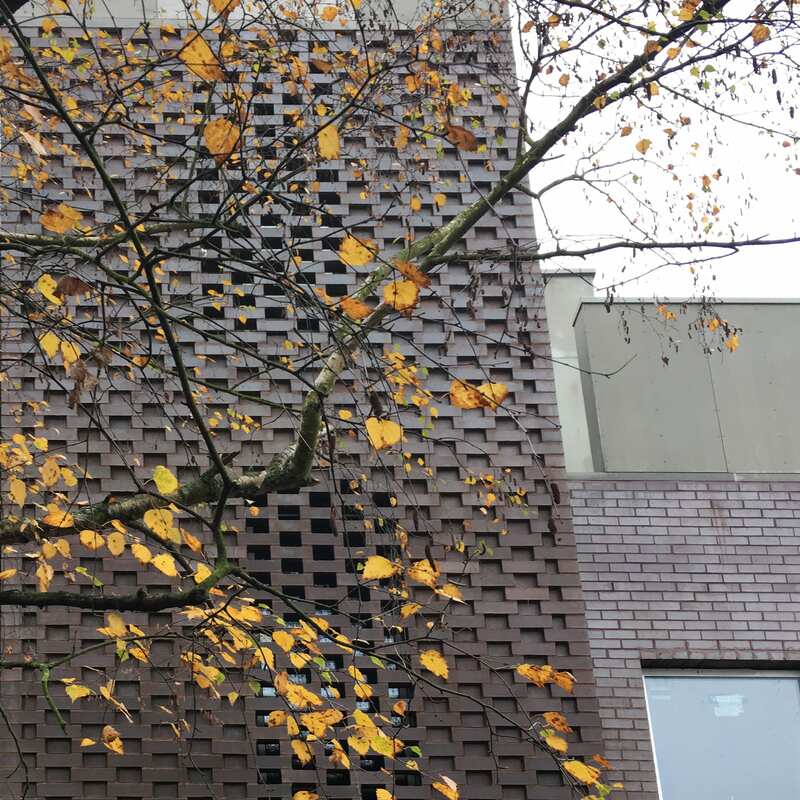 We are excited to share the news that Red House has been shortlisted for the 2018 @riba Stephen Lawrence Prize – the best projects with a budget of less than £1m. 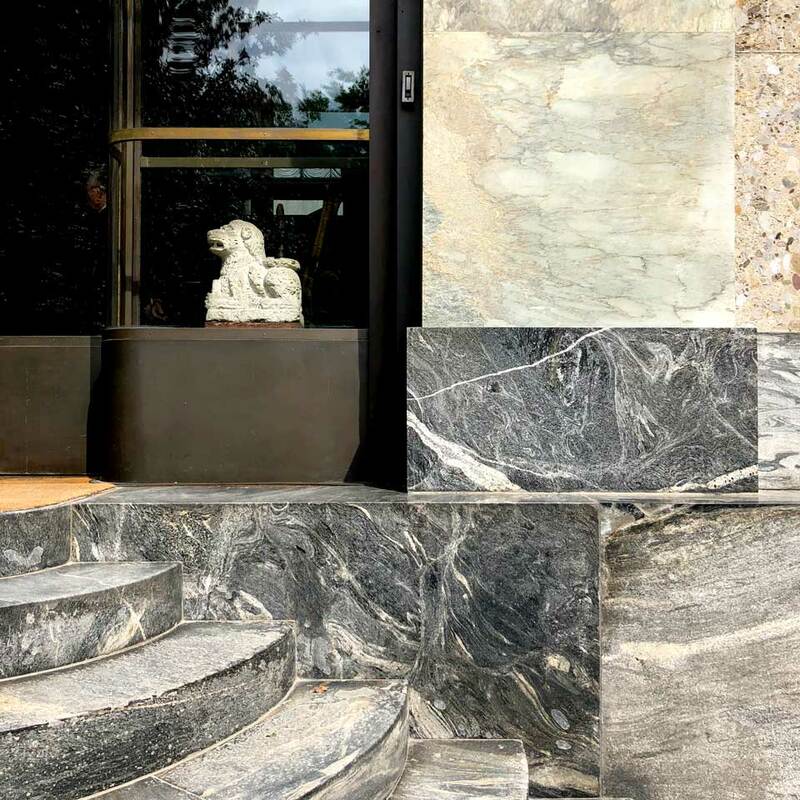 Due to the generosity of its owners it will also take part in @openhouselondon in September. 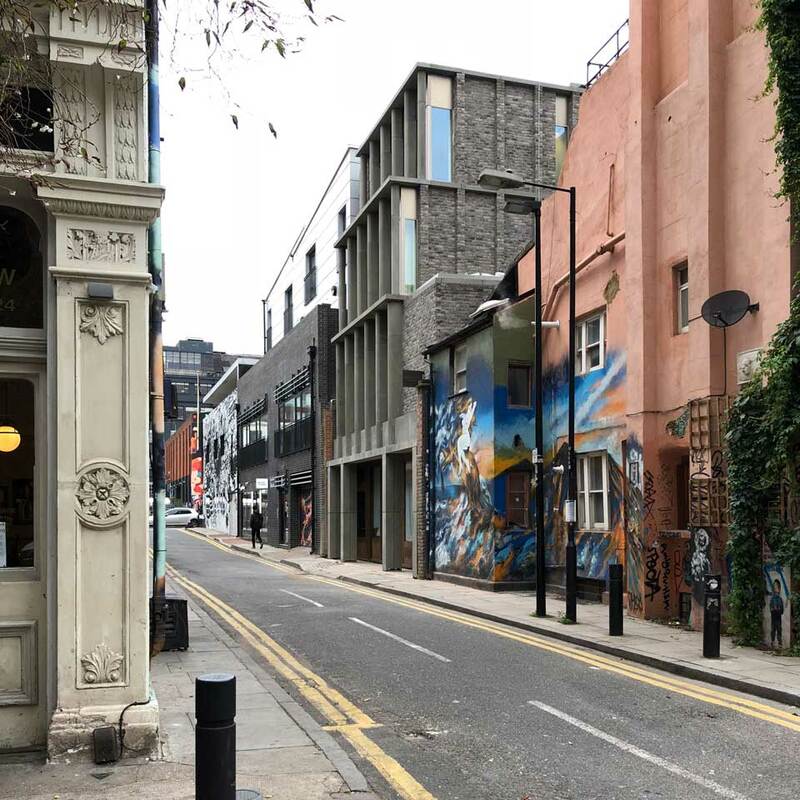 Redchurch and Whitby is beginning to emerge from beneath its scaffolding. 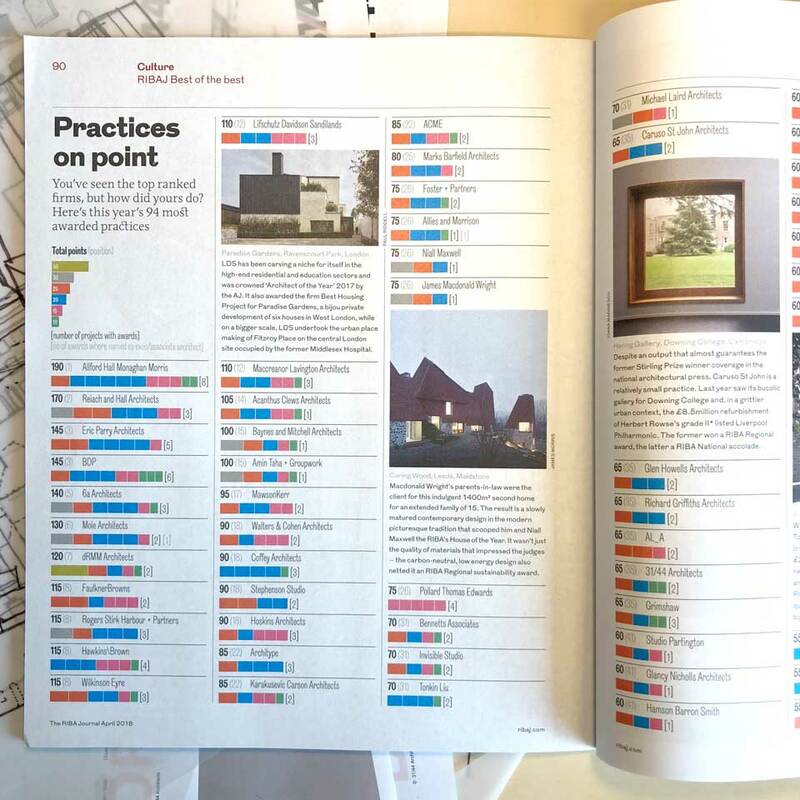 We’re honoured to be included in this exhibition @thearamgallery. 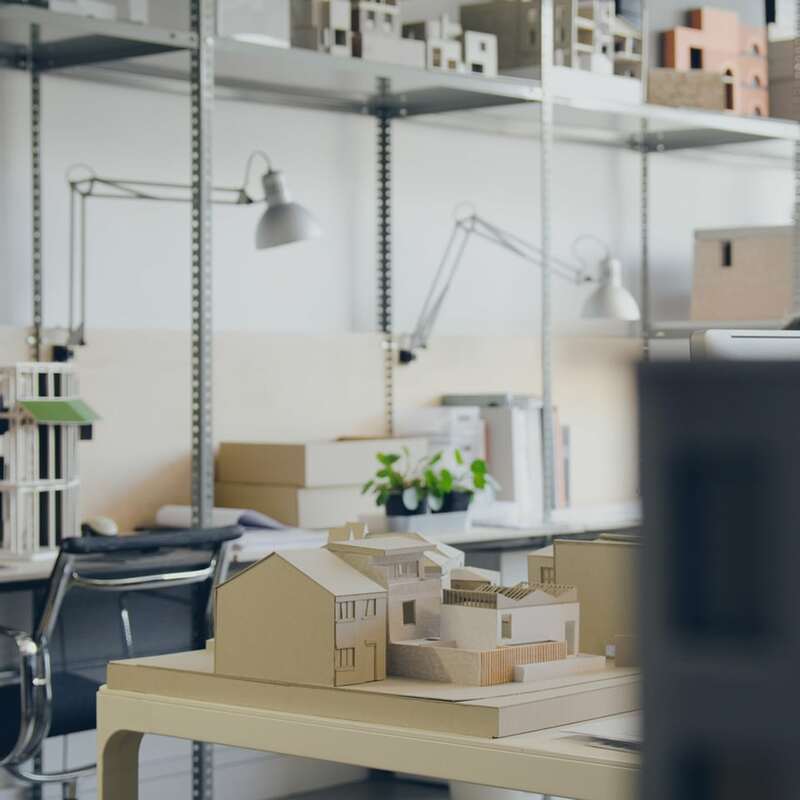 We’ll be showing three in-house design process models – two of a project still in development. 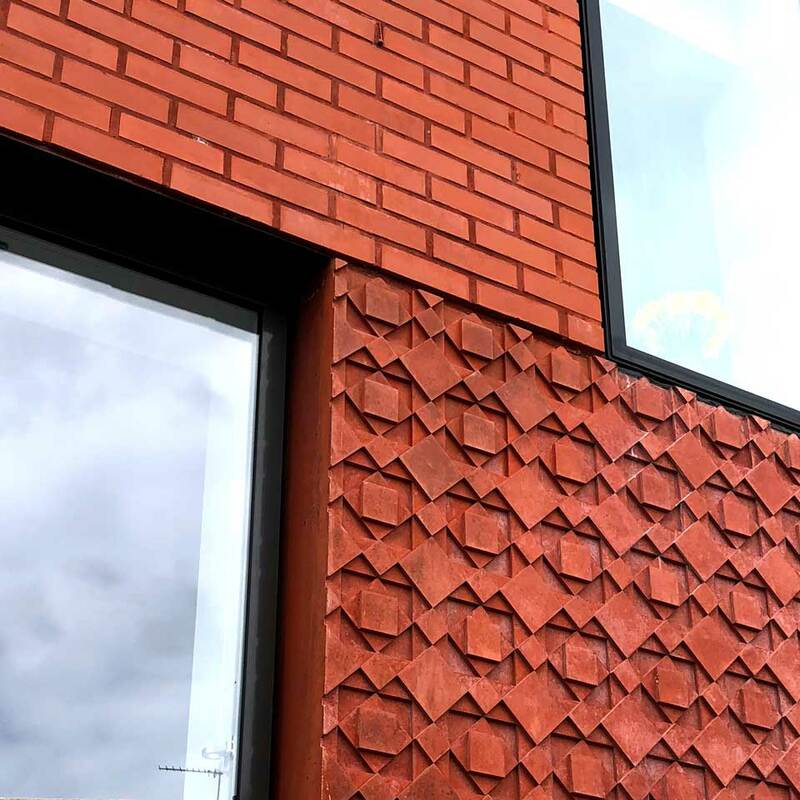 We are excited to announce that Red House has been long-listed for the @riba House of the Year 2018 (following in the footsteps of No. 49 last year!) 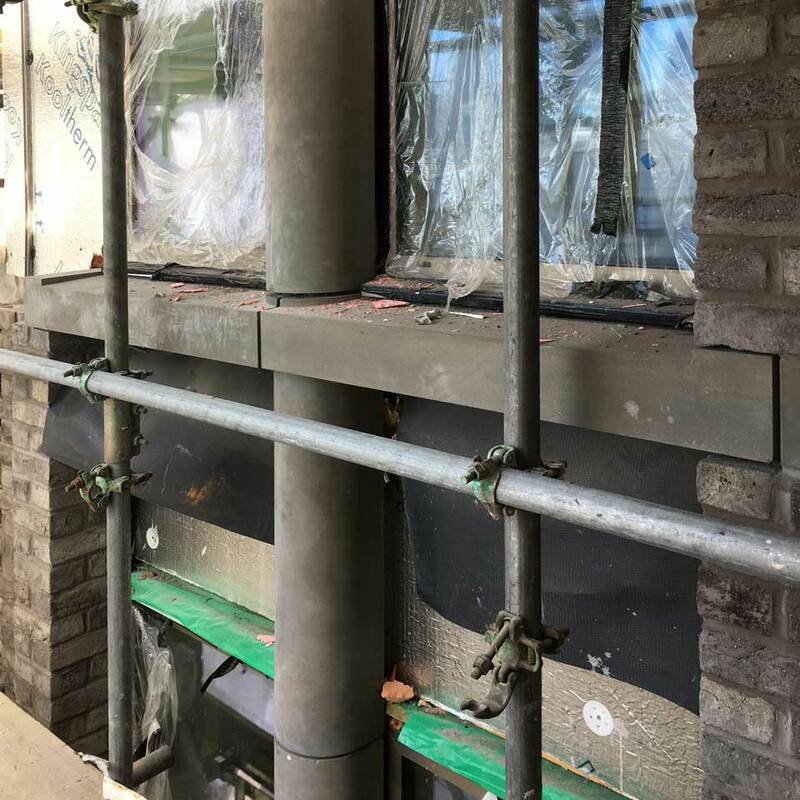 It took commitment from our client @arrantland of course but also suppliers such as Cambridge Architectural Precast to match the concrete panel to the selected brick. 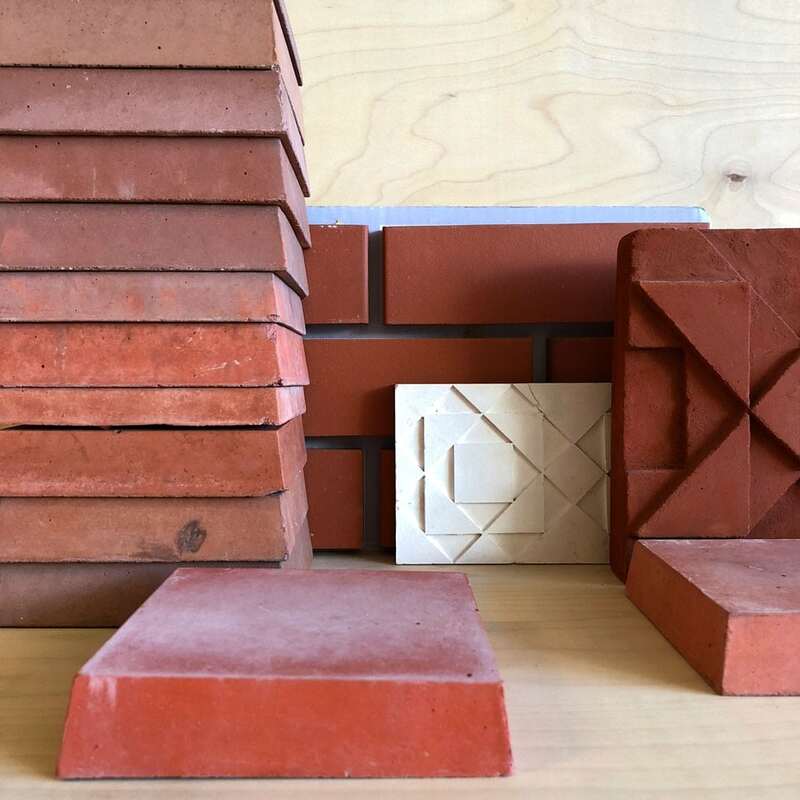 Concrete samples by CAP, pattern tests by 31/44. 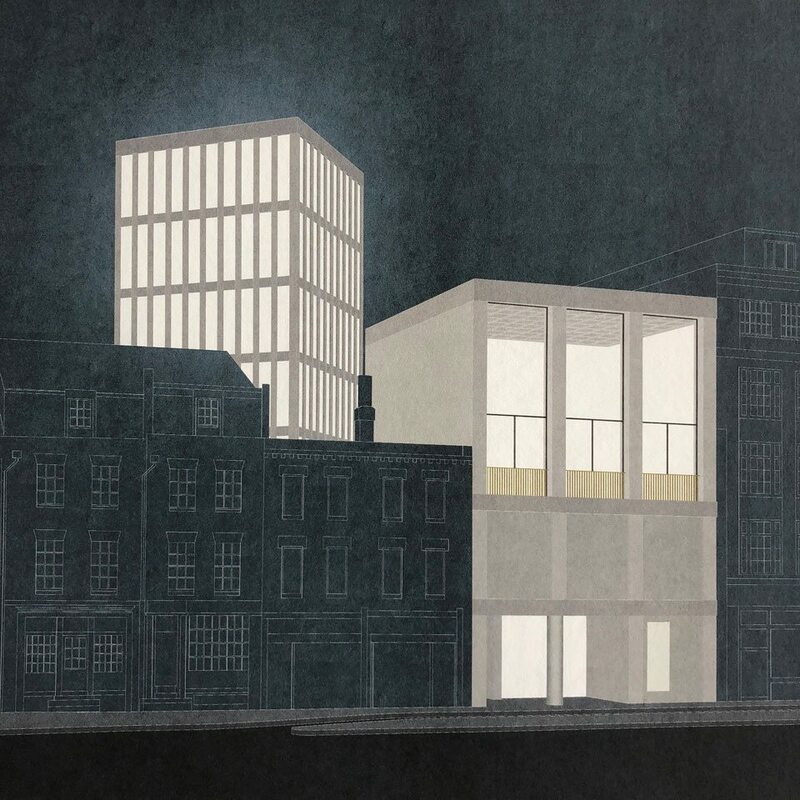 We have been reviewing the work of our teaching studio @ku_archland , drawing by Hugo Rowland. 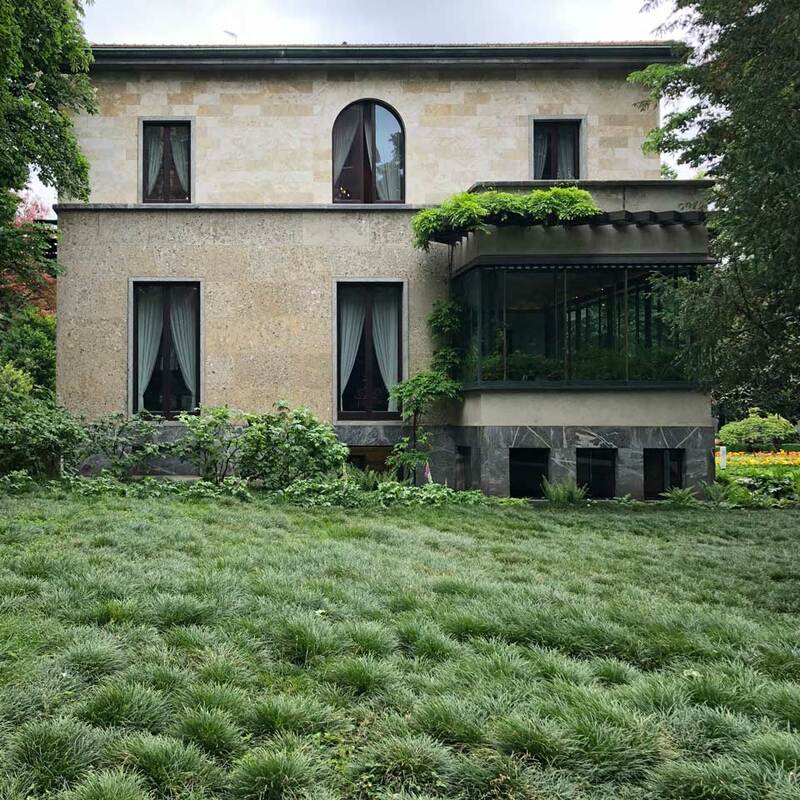 During a recent trip to Milan we visited Villa Necchi by Piero Portaluppi, 1932-35. Meeting at Somerset House, London. 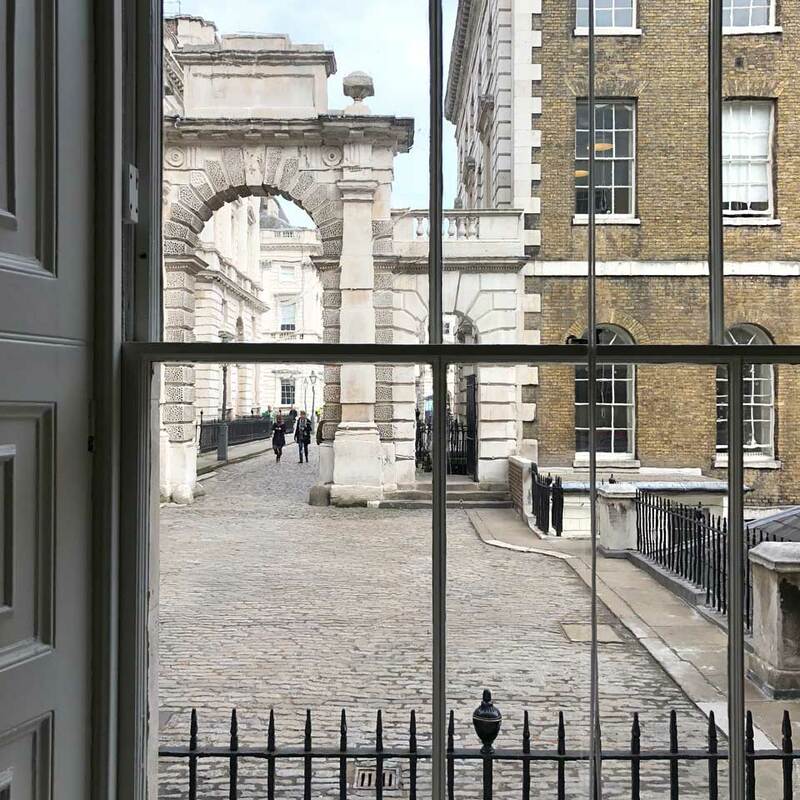 In the West Wing of 1856 looking through to the original Sir William Chambers building and courtyard of 1776. 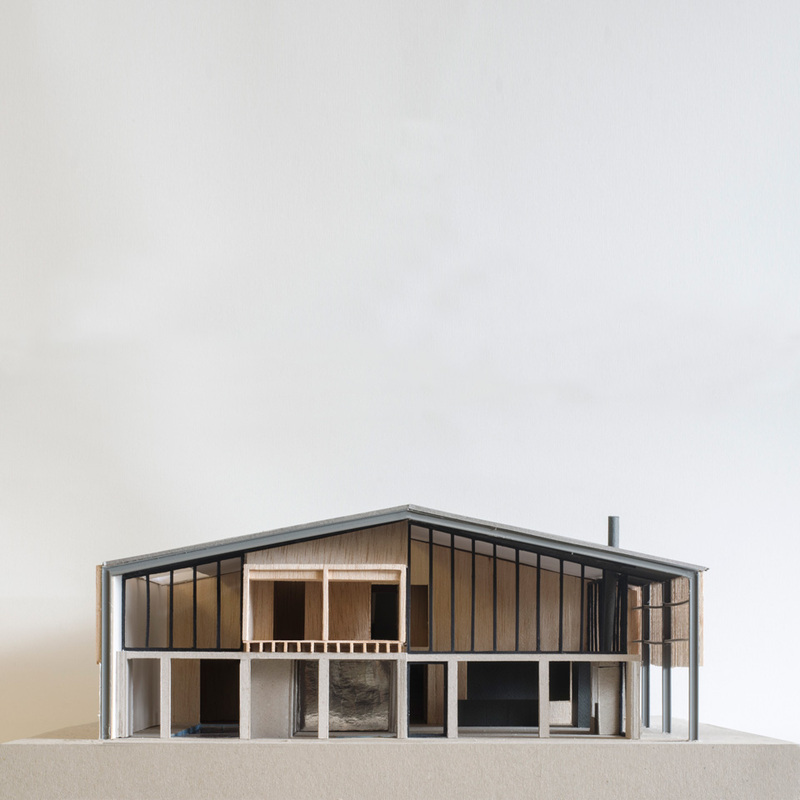 Proposal for a new dwelling within a large existing farm shed in East Anglia. 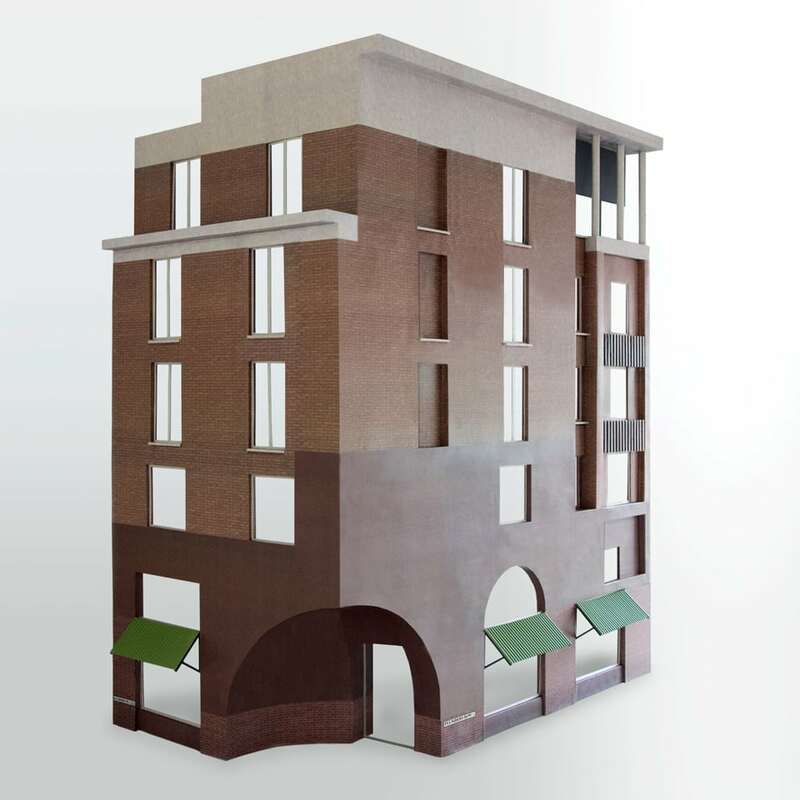 Model, 1:50. 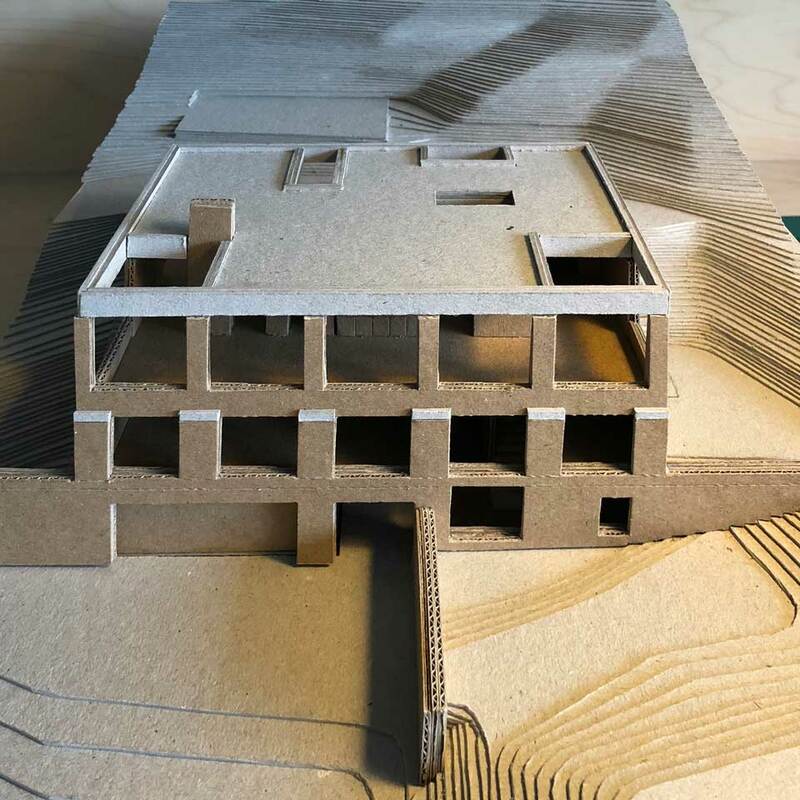 Using a 1:20 model to resolve detail from the inside out. 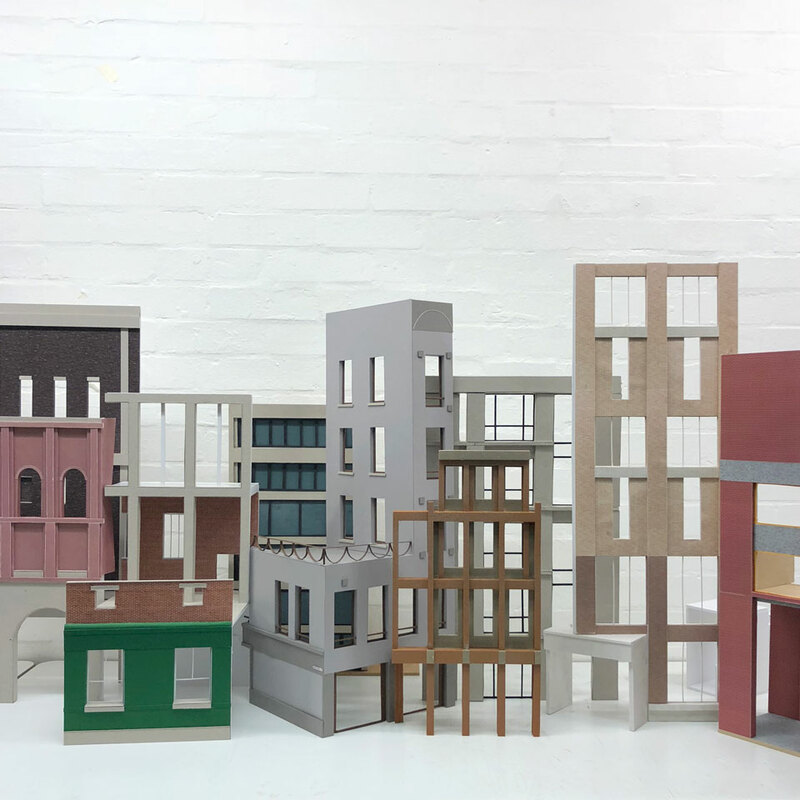 Studio 3.6: Our @ku_archland students have been making large scale drawings and models of their proposals for Whitechapel, London, including art schools, libraries, offices and even a pub! 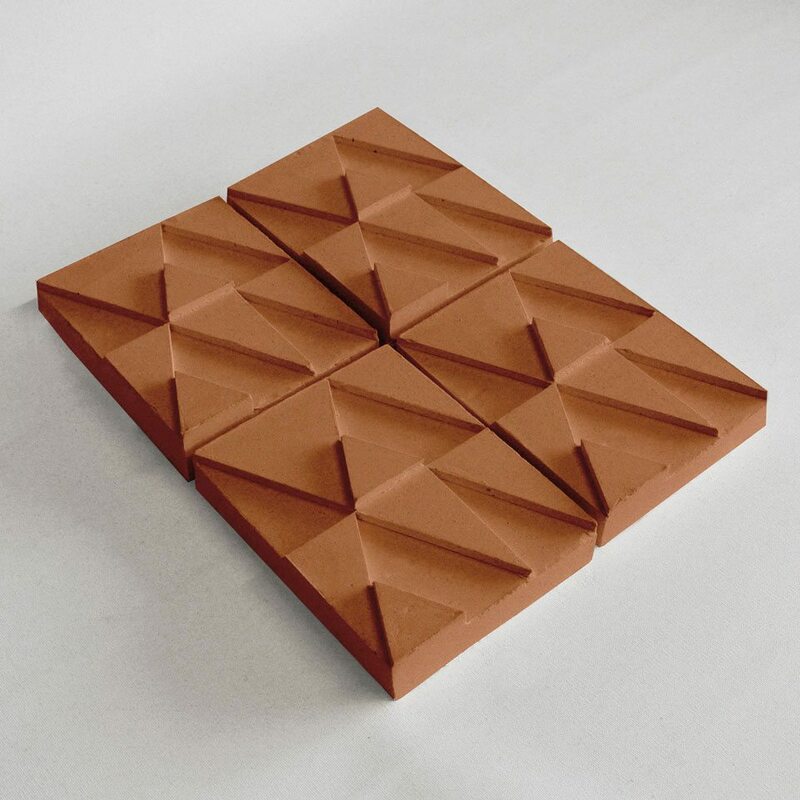 We have developed a cast concrete tile for use on our project with Whitstable Approaches. 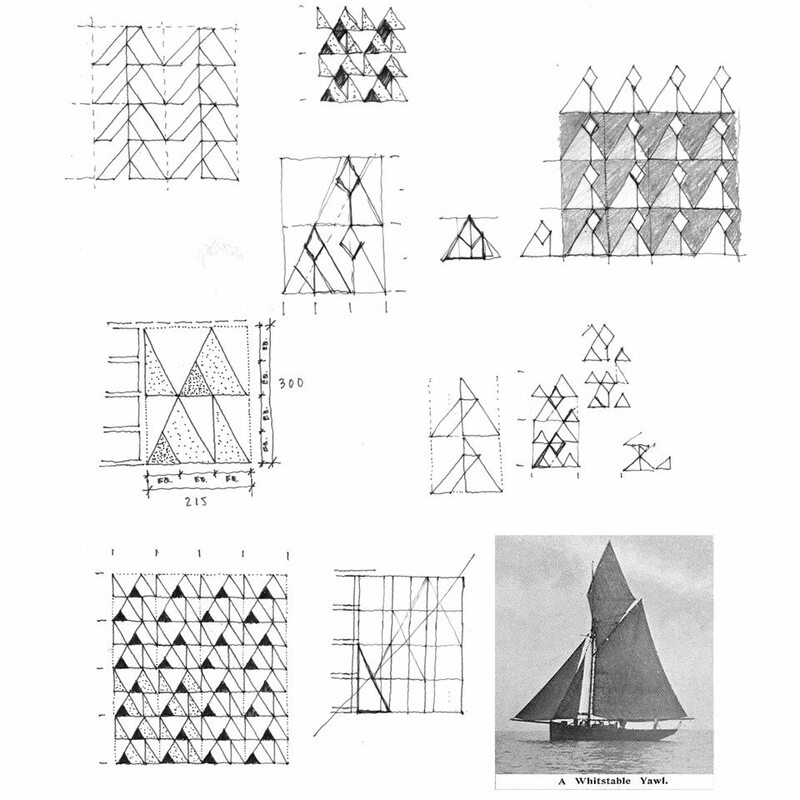 The pattern is based upon the silhouette of the historic oyster fleet of Whitstable Yawls. 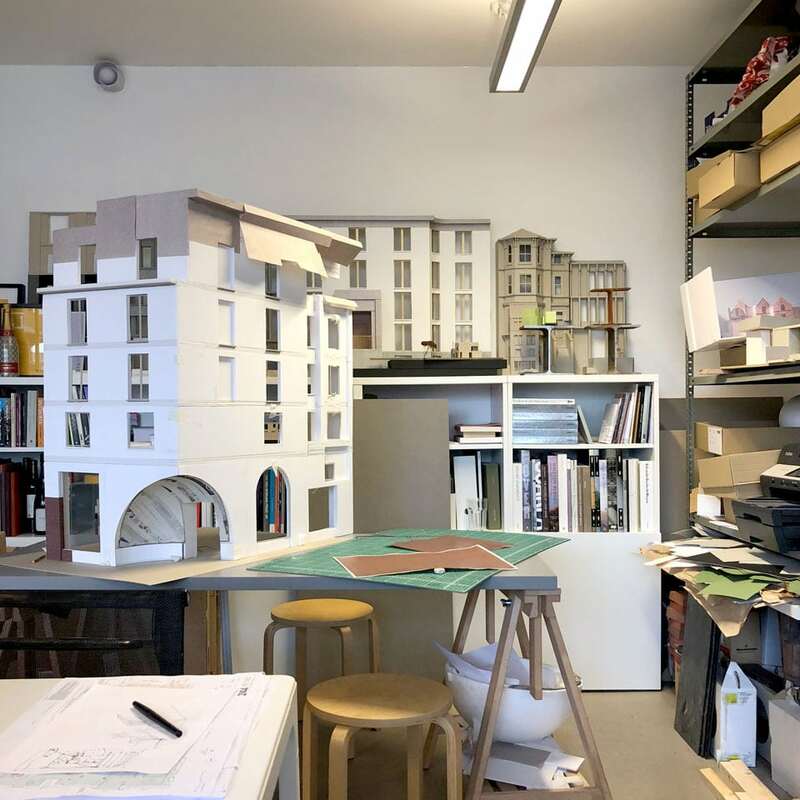 Lars Schriever, one of our students @ku_archland has left to return home to Zurich. 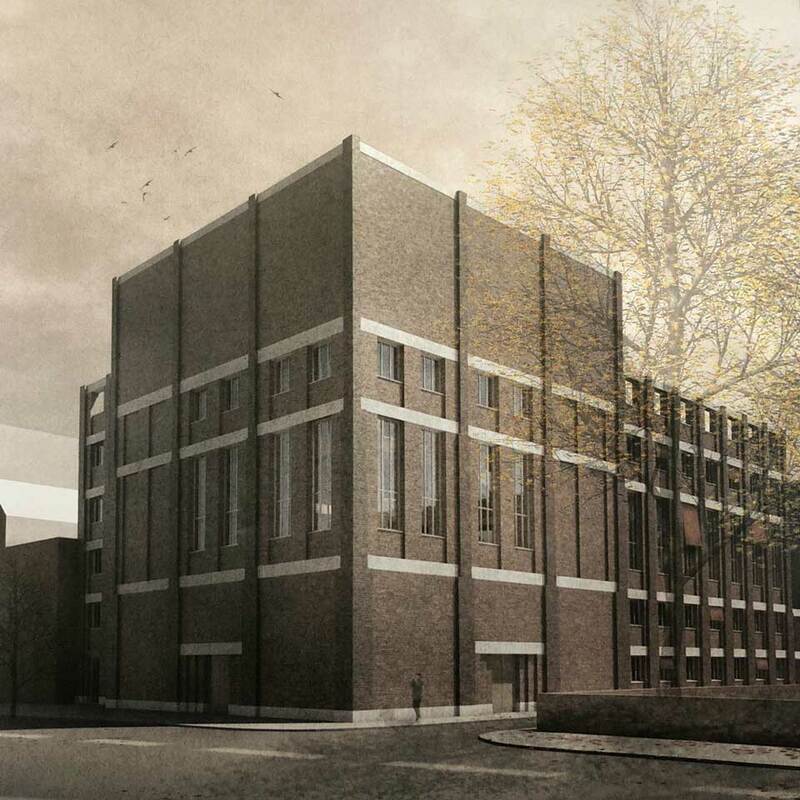 He leaves behind a good project – a Construction Trades School in Whitechapel.